The first patients at Stepping Hill Hospital have benefitted from quicker operations as the innovative new procedure UroLift is introduced. Stockport NHS Foundation Trust, which runs the hospital, has begun using the new UroLift system procedure for patients with Benign Prostatic Hyperplasia (BPH), a condition in which the prostate enlarges as men get older. As the prostate enlarges, it presses on and blocks the urethra, causing urinary problems. More than one in three men over the age of 50 suffer with an enlarged prostate. 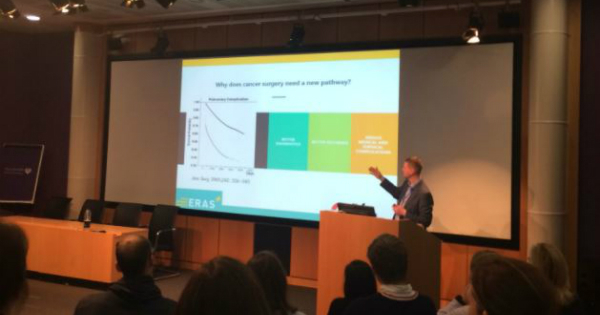 Previously, patients would require general anaesthetic for surgery to remove or laser part of the prostate – a procedure that would typically take 60 minutes and usually require an overnight stay. With the revolutionary UroLift system procedure, patients can be treated with a minimally-invasive and quick procedure which does not require heating, cutting or removal of the prostate tissue. Using the UroLift system procedure, surgeons are able to place small implants to permanently lift and hold the enlarged prostate tissue out of the way and increase the opening of the urethra. The treatment can be completed in less than 30 minutes and patients can be treated as day cases, without the need for a hospital stay or catheter. They also suffer fewer complications and can usually return home the same day with an increased quality of life. Andrew Sinclair, a surgical consultant at Stepping Hill Hospital who has carried out the UroLift system procedure said: “The new procedure means a big reduction in the time a patient spends in the operating theatre, which means they can get on with their life sooner, and we can treat more patients with these prostate problems. UroLift is one of seven innovations selected for rapid spread across the NHS to improve patients lives. 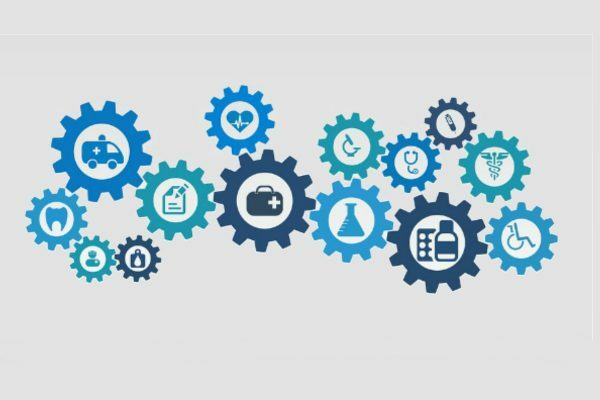 As an Academic Health Science Network (AHSN), Health Innovation Manchester is working alongside the AHSN Network to spread the technology. Professor Ben Bridgewater, Chief Executive of Health Innovation Manchester, said: “UroLift is an excellent example of how technology has the power to improve healthcare for patients and it is exciting to see the procedure being used in our hospitals. 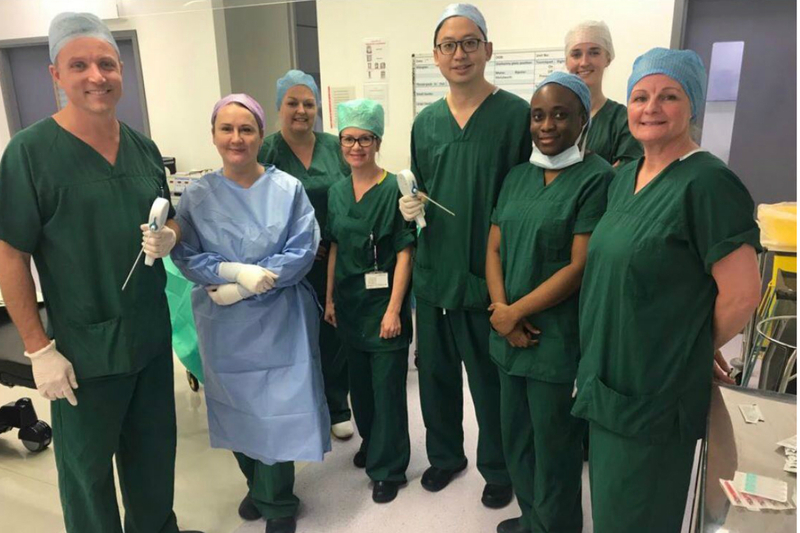 Salford Royal NHS Foundation Trust became the first NHS Trust in Greater Manchester to use the UroLift system procedure in 2018 and the technology is now spreading to more Trusts across the region and England.